Content copyright . 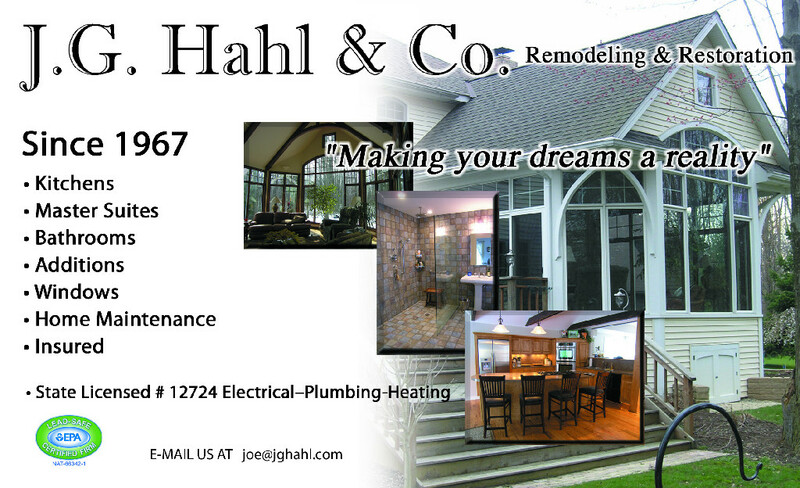 J G Hahl & Company. All rights reserved.